Chronic kidney disease is an established cardiovascular risk factor, and renal dysfunction is one of the most important independent risk factors for poor outcomes and all-cause mortality in patients with heart failure. 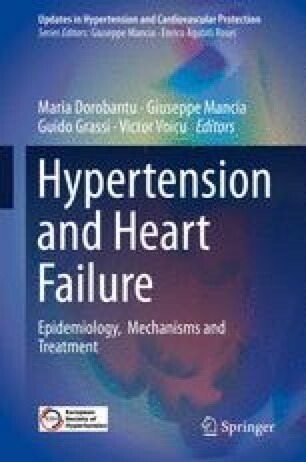 The mechanisms by which the onset of acute heart failure or acutely decompensated chronic heart failure leads to worsening renal function are multiple and complex, being different in acute versus chronic heart failure. In opposite way, multiple mechanisms are involved in deterioration of heart function in patients with impaired renal function. Cardiac and renal diseases commonly present in the same patient have been associated with increased cost of care, complications, and mortality. Importantly, worsening renal function and chronic kidney disease are the most important causes of “therapeutic nihilism” in HF patients.